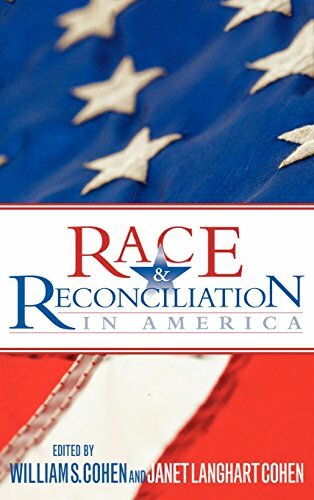 Race and racism have played a divisive and defining role throughout much of America’s history. Slavery, Jim Crow laws, segregation, and Ku Klux Klan terrorism have inflicted deep psychic wounds, social disparities, and economic disadvantages that have diminished the promise of equal rights and opportunities for all. While much progress in race relations has been made in recent years―including the election of Barack Obama as President of the United State―it’s clear that our journey to a post-racial era is far from complete. In virtually every measurable category, whether income levels, job opportunities, access to health care, life expectancy, high school diplomas, incarceration rates, do not fare well compared to their white counterparts. 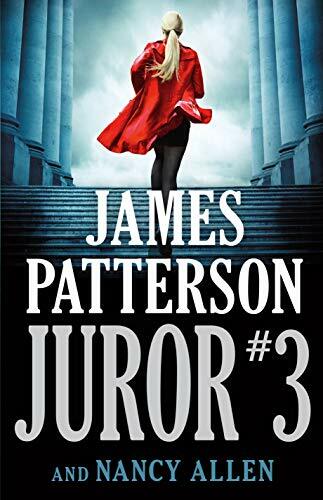 The third edition of this best-selling collection includes over a dozen new essays and several revised chapters from earlier editions. Current coverage of national, state, and local parties includes chapters on hot topics like technology, money, and campaigns. Major party activities are presented in the context of presidential elections, legislatures, and in the courts. Minor parties – especially the Reform Party – are covered here more comprehensively than anywhere else. Thorough, original, and challenging OanchorO pieces by leading scholars serve to ground the book in the key scholarship on parties even as they launch into new explorations of party evolution. 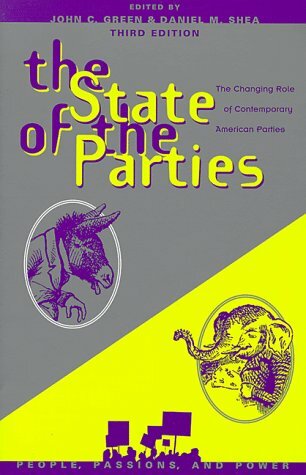 The parties in flux is the theme of this new edition, a theme which is sure to be played out in the elections of 1998 and 2000.